Politely tuning out news from the Vatican serves as a proven method for avoiding ponders I might regret the next morning. Writing about the Catholic church is like beating a dead horse, it serves no purpose. Best intentions aside, every so often the Pope makes me queasy. Nothing is simple, or as it seems in the halls of political and religious power. 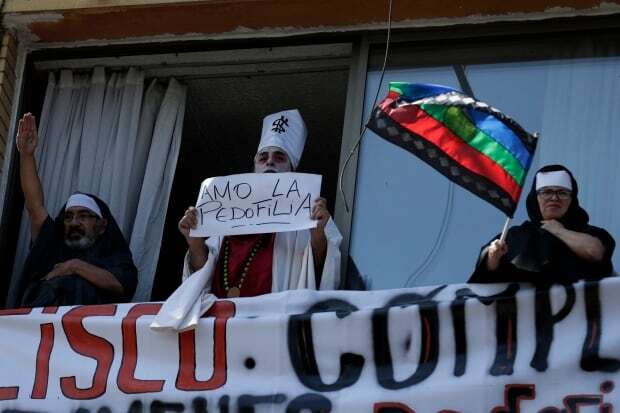 All this while strategically poking fires under the nose of Bolivian President Morales, who declared Bolivia a secular state in 2006, removing bibles and crosses from government buildings in an attempt to limit church power. 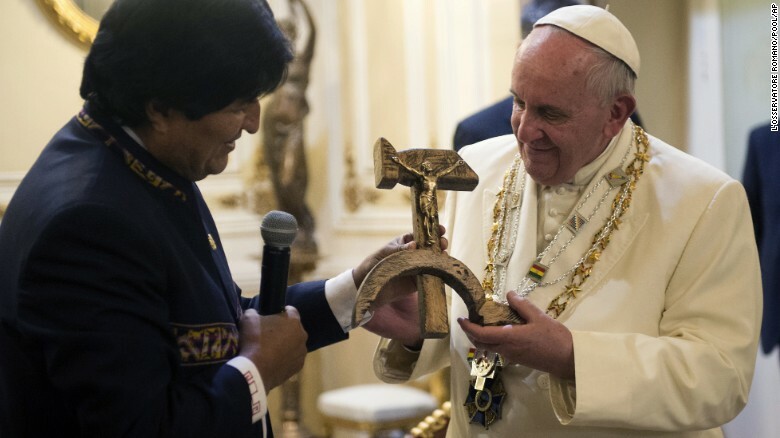 Pope Francis receiving a hammer and sickle crucifix from Bolivian President Morales. This all sounds great but we’ve heard it before. Pope John Paul II apologized to indigenous people in 1992. Correct me if I’m wrong but so what? Talk is cheap, did I miss action somewhere along the line? Obviously apology means something, someone needs to champion the poor and safeguard our environment. Queasy happens when that someone is arguably the most powerful religious leader in the world. Exasperating as the slickest politician, able to raise hopes, command attention and walk away without lifting a finger. While at work the other night, a friend sent a text – in hind sight a rather mischievous one, as he knew I would drop my jaw. Time announcing Pope Francis as the 2013 man of the year didn’t sit well. Time’s reasoning alone makes me bristle. Their statement declares – plain as day – that the Catholic church has until now has been sitting in an ivory palace. You don’t say? To continue; Pope Francis is being honored for “balancing judgement and mercy” – holy crap, am I the only one throwing up in my mouth? Truth be told – this ponderer was prepared to cut new Pope some slack. As self appointed masters of morality go, Francis presented himself as a whiff of fresh air. Silly me – his announcement of a committee to address issues of abuse; more accurately “education and counselling” for clergy incapable of keeping their hands off the choir boys – provided Bishops didn’t have to answer to anyone, made me gag. Way to man up Francis; that should be enough to stifle anguished children. In fairness to Francis – he didn’t ask for Time’s decision. President Obama, NSA leaker Edward Snowden, Syria President Bashar Assad, Iran President Hassan Rouhani, Secretary of Health and Human Services Kathleen Sebelius, Amazon founder Jeff Bezos, Sen. Ted Cruz, R-Texas, gay rights activist Edith Windsor and Miley Cyrus were the other finalists. Taking some solace in rising above Ted Cruz and Miley Cyrus does little to settle me down; despite picking up the pieces of my blown mind that Cruz or Cyrus were considered even for a second. Reminding myself Time is a media giant, one that prospers based on advertising worries me. 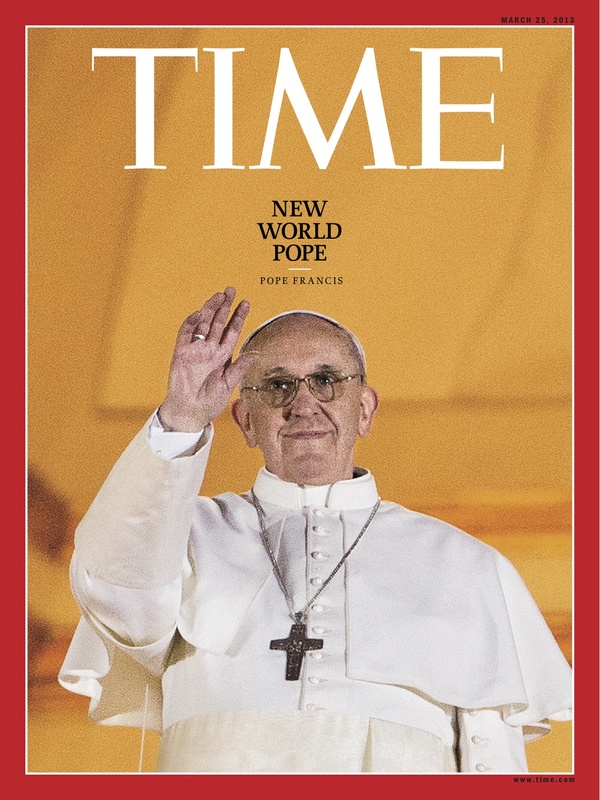 Time executives deemed Francis the best cover story in terms of sales and ad dollars. Pondering what that tells us about society, look no farther than possible candidates Cruz, Cyrus, or Amazon founder Jeff Bezos – a close minded right wing fanatic, a vacant little twerker, and founder of a billion dollar empire – what’s so great about any one of them? 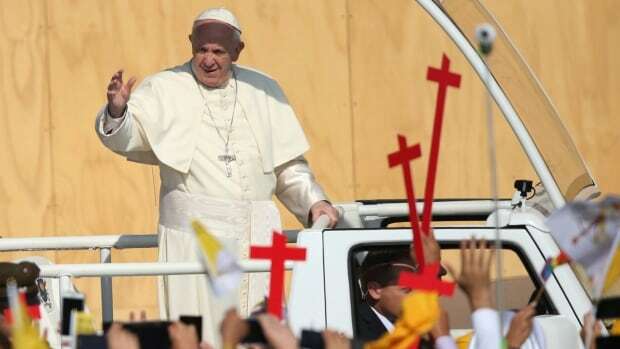 In my wildest dreams, it eludes me how any of them made a lick of difference in the world – Pope Francis has millions upon millions of twitter followers; are “likes” and “followers” the new measure of a man? Looking at the list since Time started featuring a “person” of the year in 1927, I find a few odd choices. Controversial at the time, but not – in my pondering opinion – as blatantly absurd. Adolf Hitler in 1938, Ayatullah Khomeini in 1979 – strange choices, chosen by Time for their “news worthiness”, good or bad. Fair enough Time if that’s how you gauge your picks, and explain yourselves for doing so. I’m irked about Pope Francis because Time failed to make this distinction. On the heels of the Vatican’s recent announcement to create a committee for purposes of educating the clergy as to why sexually abusing children isn’t a good thing – an Inuit priest was under investigation for 80 counts of sexual offences involving children. Time – give credit if and when it’s due – otherwise, explain yourselves accordingly. 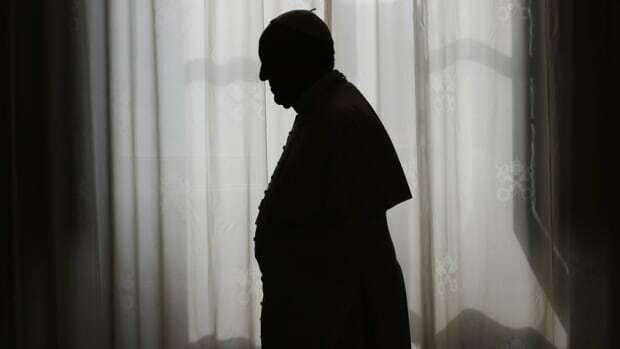 Who knows, maybe Francis is the Pope to purge the church of pedophiles; he has his work cut out, and global job fair to organize once parishes are swept clean. A Pope who managed publicly to de-frock sexual criminals would indeed be a worthy person of the year. Until then – Time’s choice strikes me as plain silly. Silly, as in a desperate attempt to appeal to fundamentalist hogwash.